When we reviewed the ASUSTransformer Book in January of this year, we discovered a great love for tablets that are actually laptops. Or rather laptops that are actually tablets. 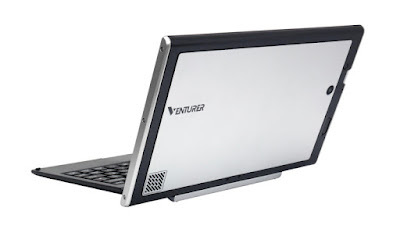 Continuing that love affair with 2-in-1 tech, we take a look at the Venturer EliteWin 11KT. 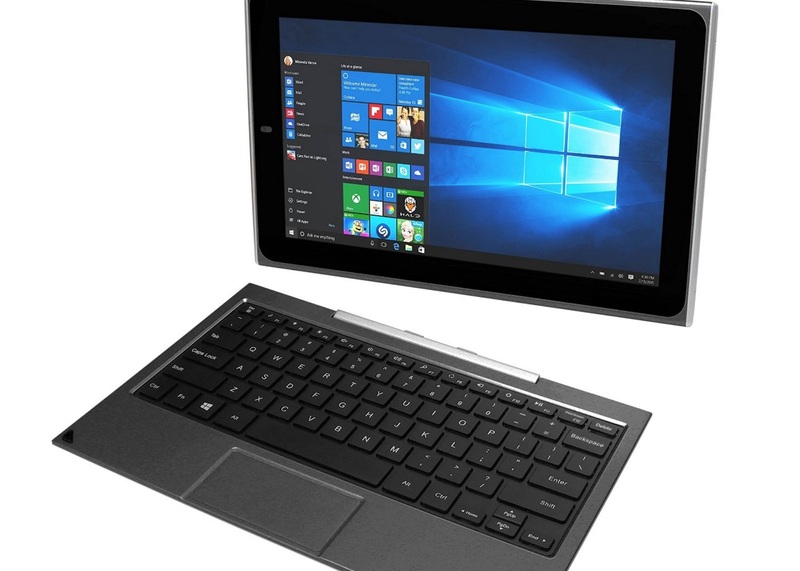 What we have here, dear readers, is an 11.6 inch tablet (which is pretty rare) which also ships with an attachable keyboard. 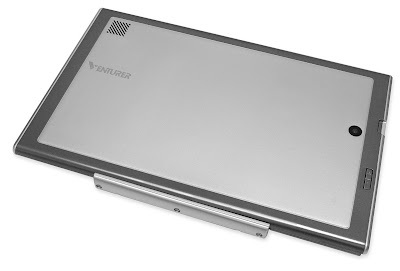 This means that you can either use the Venturer EliteWin 11KT as a conventional laptop, all typey-typey-type-type, or pull the tablet free to use it in finger mode (jabby-jabby-poke-poke). Certainly both methods have their merits depending on what you're doing, so having a device that does both is a major win. The Venturer EliteWin 11KT comes preinstalled with Windows 10, and whereas normally we'd say something like, 'Windows 10 looks great on this small screen', with this tablet we really don't have to. The Venturer EliteWin 11KT's 11.6 inch screen puts it up there with traditional laptops anyway, meaning the experience of using Windows feels very natural. The resolution is also very good at 1366 x 768p (the same as the 15.6 inch Toshiba laptop wereviewed here), and it appears bright and crisp. Powering Windows 10 is 2GB of RAM and an Intel processor. There is 32GB of flash storage (expandable thanks to the MicroSD card slot), Bluetooth, and of course WiFi. One thing we like about 2-in-1 tablets is that they often feature a full-sized USB port. The aforementioned ASUS device had one on the detachable keyboard, meaning you had to be plugged into it to gain access to the port. The Venturer EliteWin 11KT, however, has one right there on the side of the tablet, so even in finger-mode (tee hee) you can attach full-sized USB accessories and external drives. Speaking about the ports; the Venturer EliteWin 11KT features a micro USB, Mini HMI, headphone, and also a DC power port for charging. The power/sleep, Windows, and volume buttons are also on the same side, as is a weirdly huge Reset button. Before we became accustomed to using the device, we reached behind the screen and accidentally reset it, when we were in fact looking for the volume. Oops. Just bear that in mind, eh? As it is a tablet, you do get a front and rear camera... but the less said about that, the better. We've yet to sing the praises of any tablet's built-in cameras, and to be honest we can't really see the point of including the rear 'photographic' camera at all. 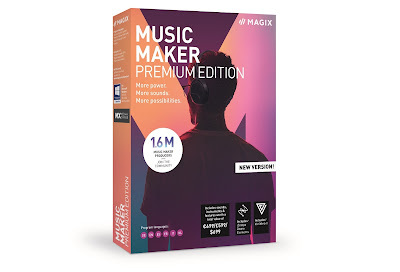 As with a standard laptop, the forward-facing cam is necessary for video calls, and the Venturer EliteWin 11KT's 2MP sensor is fine for that task. The keyboard section is nicely laid out and a pleasure to type with. Detachable or external keyboards like this tend to be a bit flimsy and something of an after thought, but this one was firm, tough and typing on it for prolonged periods was fine. Again, because the Venturer EliteWin 11KT is slightly larger than the average tablet, the keyboard feels and looks just like that of a regular laptop. Also, when we first started using it, we assumed the trackpad section was just for show; but it actually is a fully-functioning trackpad to control the on-screen cursor. Nice. Like with most tablets (and indeed laptops) of this price, you can't really throw too heavy a workload at it before the lagging starts. Having 2GB of RAM is great for a tablet used primarily for emailing, games, and Netflix; but as soon as you sit down with the the device docked into the keyboard in laptop mode, you feel like you can chuck more at it. Sure, it handled multiple task okay, but its worth bearing in mind that the Venturer EliteWin 11KT has been designed for portability and convenience, rather than rendering your next 4K film project. Versatile and easy on the eye, this is a decent device that certainly won't be breaking the bank.